The Beach Group is proud to announce this over 1/2 of an acre lot Gulf Hills Estates in Blue Mountain Beach has sold! 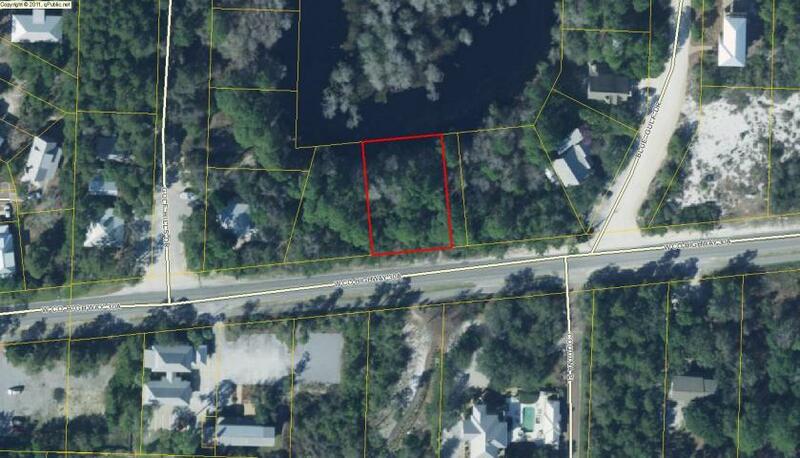 Perfectly positioned along Scenic Highway 30-A on Cypress Pond, this lot is a must see for the savvy real estate investor or anyone interested in life along 30-A. 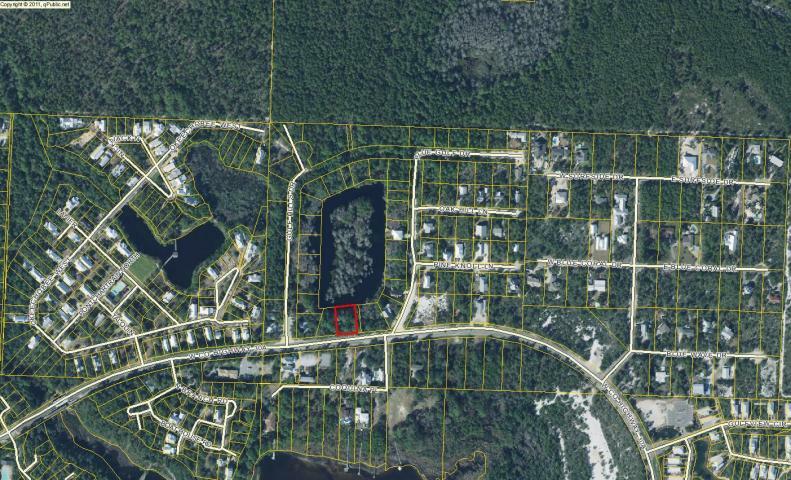 This residential subdivision located on the west end of 30-A in Blue Mountain Beach offers no HOA fees, restrictions or build out times. There are 77 residential parcels within this subdivision, currently with 20 single family homes built within Gulf Hills Estates and 57 vacant lots remaining for future home sites. 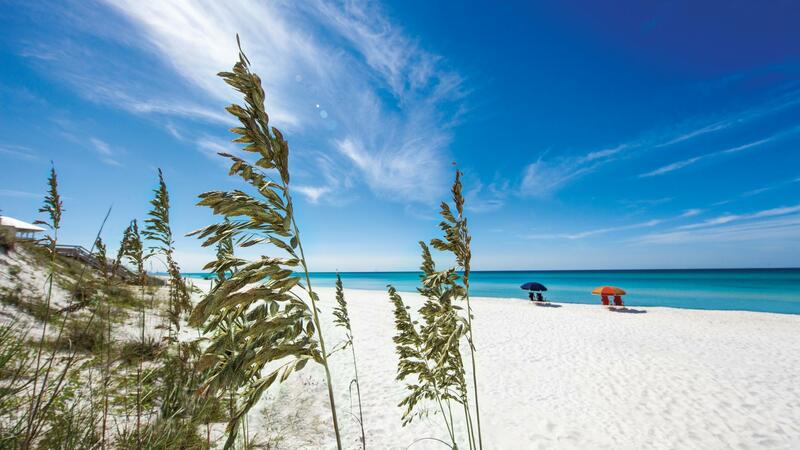 For more information on property available along Scenic 30A, contact The Beach Group today!